Fall lends itself to some of our most fun units! 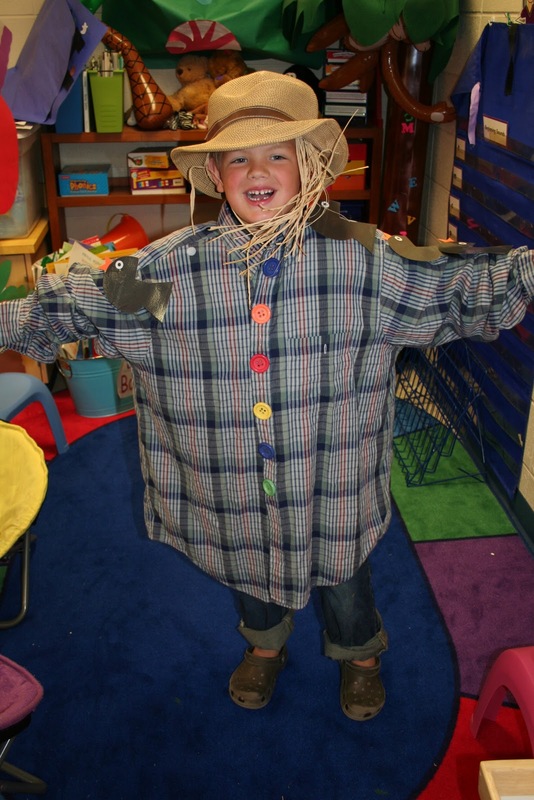 I love scarecrows and it's one of my favorite weeks. 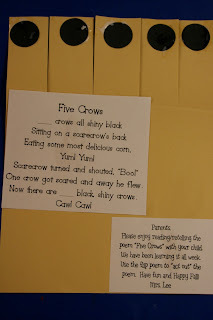 We use the poem Five Crows for our focus poem and below are some pictures of a couple of fun activities. 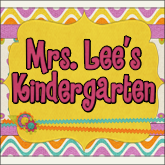 A teacher friend, Mrs. Estes shared both ideas with me a few years ago. First, I act our the poem by wearing the shirt and hat and crows. 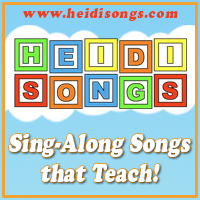 I teach the students the poem while I act it out. 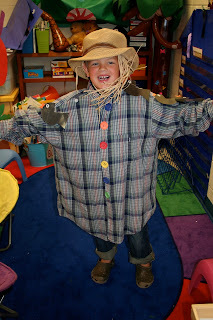 This year, I put the scarecrow clothes in our storytelling center and let them retell the story all week. They had a blast! 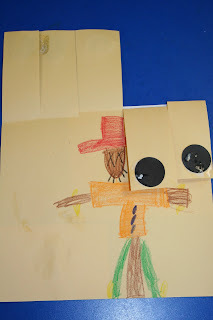 We also made a flip book where first we drew a scarecrow then glued on 5 crows. 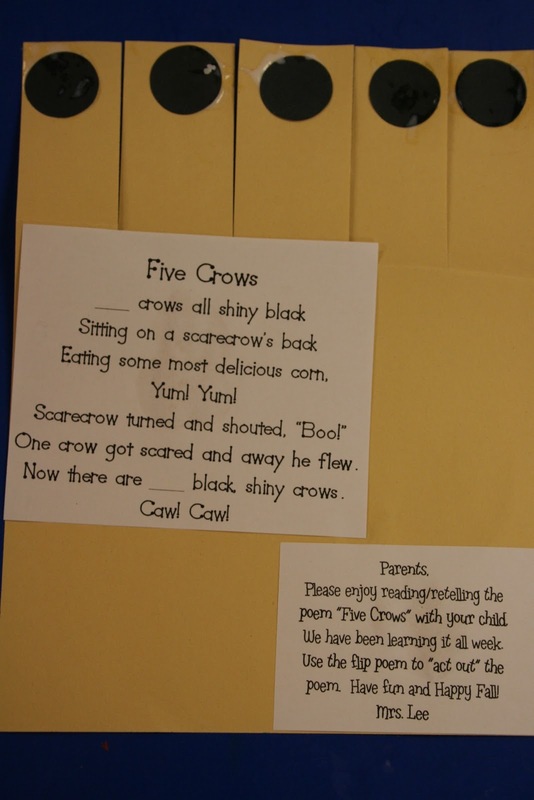 We retold the poem while "scaring" away the crows as we flipped the flaps. I need to "borrow" your pictures of this. I forgot to make my own! Is that ok? Ha! Well....I guess that's b/c all of that work you made me do a few years ago!! UGGHHH! It's all worth it though! 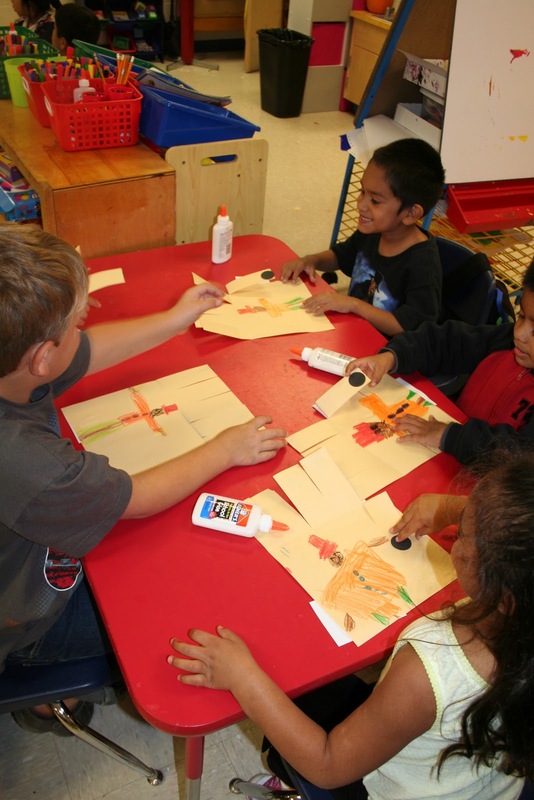 Could you tell me about the black crows the kids glued on to the flaps? Did they draw something on the circles? This is an adorable idea! The crows that are on the flaps are just die-cut circles that we called "crows" They didn't draw anything...I think what you are seeing is glue. :) Thanks. I borrowed it from a friend and it is so much fun!! 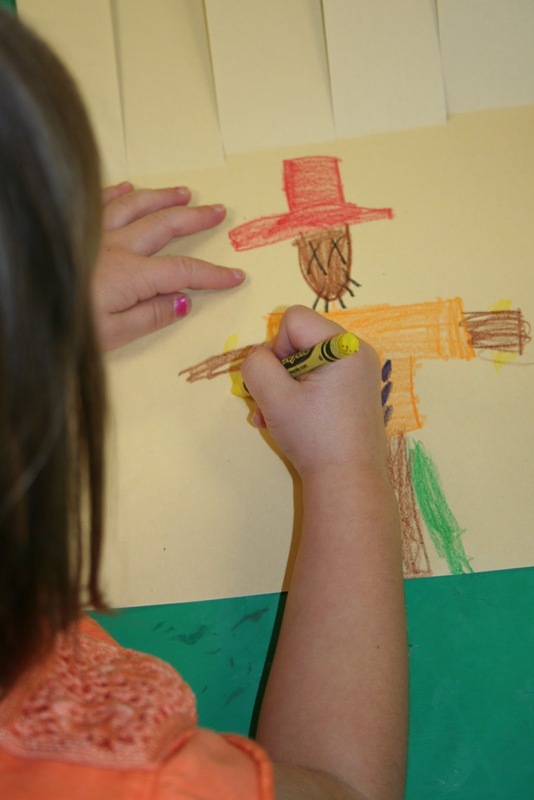 I absolutely LOVE your kids' scarecrows and I'd love to use them in the fall.....I only have one question. 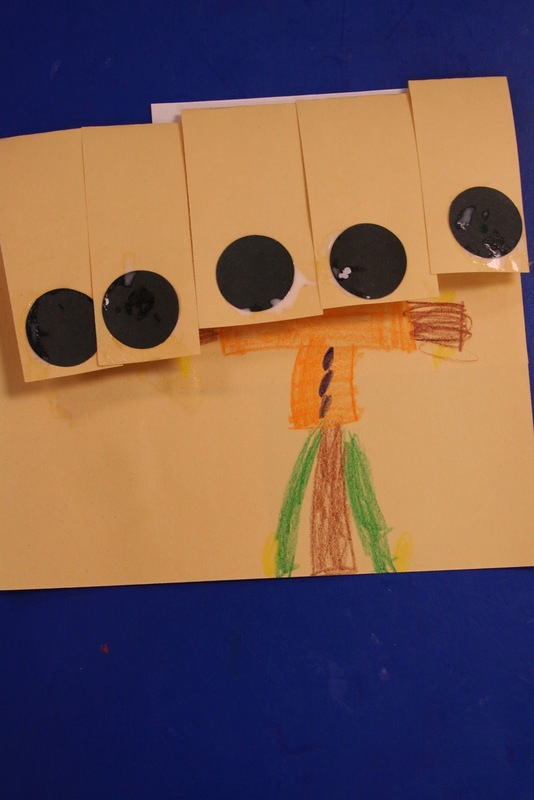 How did you get them to draw them all the same size and distance from the top (so the dots sat on their shoulders when folded down)? ?